LineageOS 14.1 Nightly custom ROM based on Android 7.1.1 Nougat is now available for Nexus 5X. A new branding of the highly popular CyanogenMod, LineageOS 14.1 promises full stock experience with better performance and extensive customization choices. Follow this guide for links and steps to install LineageOS Nexus 5X custom ROM. For more details, screenshots, and support, please visit the developer’s website. Make sure that your Nexus 5X has at least 80% of battery life. Nexus 5X bootloader should be unlocked. Make sure to enable USB Debugging on your Nexus 5X. Required files: download LineageOS 14.1 Android 7.1.1 Nougat Nightly for Nexus 5X on your PC. Also, download Gapps for your device. Step 1: Connect your Nexus 5X to your PC using USB cable and copy the downloaded files to the internal storage of your device. Power off your device and unplug from the computer. Step 2: Boot your Nexus to Recovery mode: press and hold Power, Volume Up and Volume Down buttons. Release them when you see the Bootloader or Fastboot menu. Use volume keys to navigate and Power button to select a choice. Select Bootloader > Recovery. Step 4: Now, select Install zip from sdcard > choose zip from sdcard from the main recovery menu. 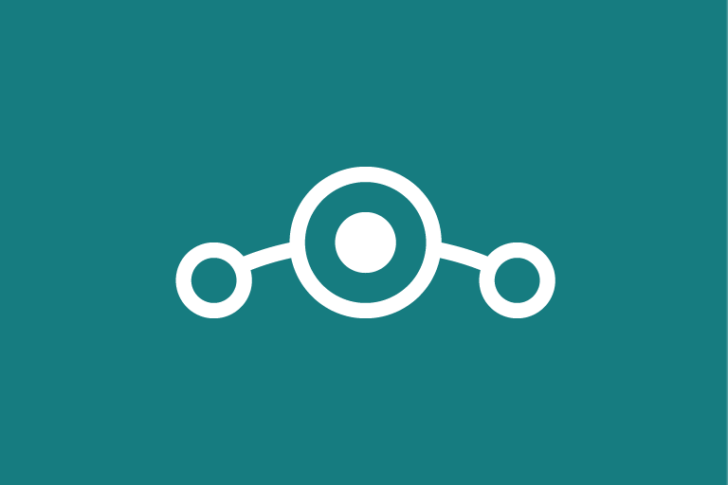 Locate the LineageOS Android 7.1.1 Nougat custom ROM. Select and confirm. Step 5: Follow the above step for installing GApps. After you are done, select reboot system now to reboot your Nexus 5X. It will take some time to load all files as this is the first boot after flashing, so don’t be worried if it takes longer than usual. Enjoy the latest of LineageOS 14.1 Nightly on your Nexus 5X and don’t forget to let us know about your experience with it.